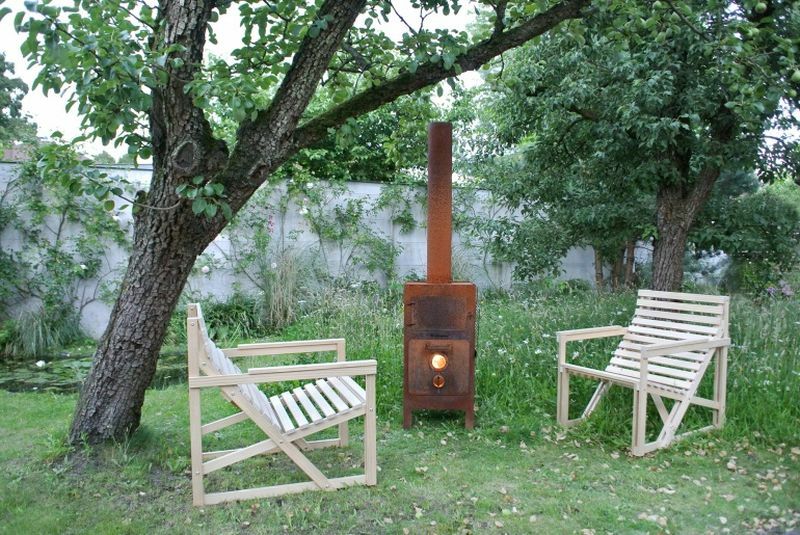 Dutch designer Bertjan Pot has designed ‘Patioset’ for Weltevree, a design company. 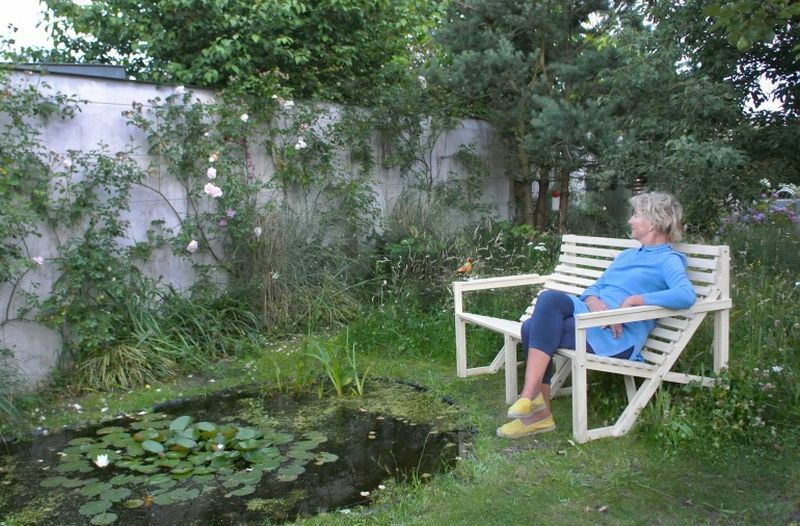 It is an outdoor patio furniture which offers its users modern comfort in outdoor spaces. 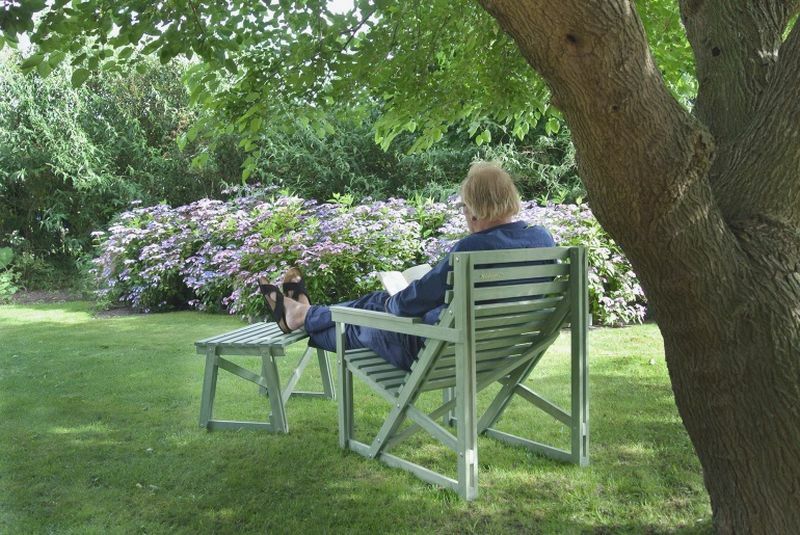 Patioset is designed with perfect angles for comfortable seating position, so you don’t have to drag all those outdoor cushions that you must have done at some point of time to enjoy the comfort of your much loved garden. 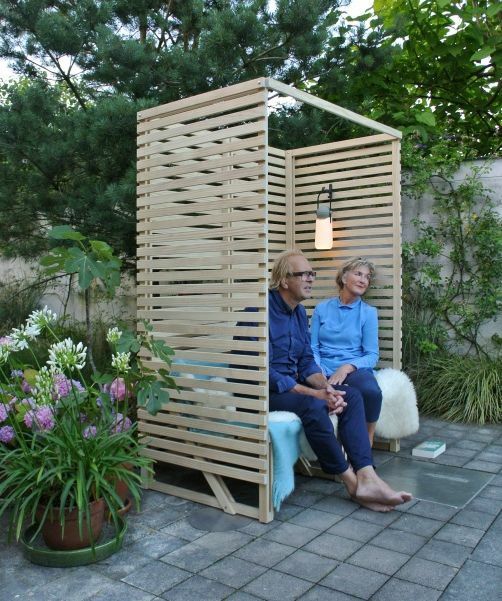 By adding up some beautiful plants, a blanket or a soft illuminating light you can easily turn Patioset into an outdoor cozy room and experience its magic. Although it’s untreated wooden look will appeal to most of the users, but it is also available in Indigo, Green and Yellow shades. 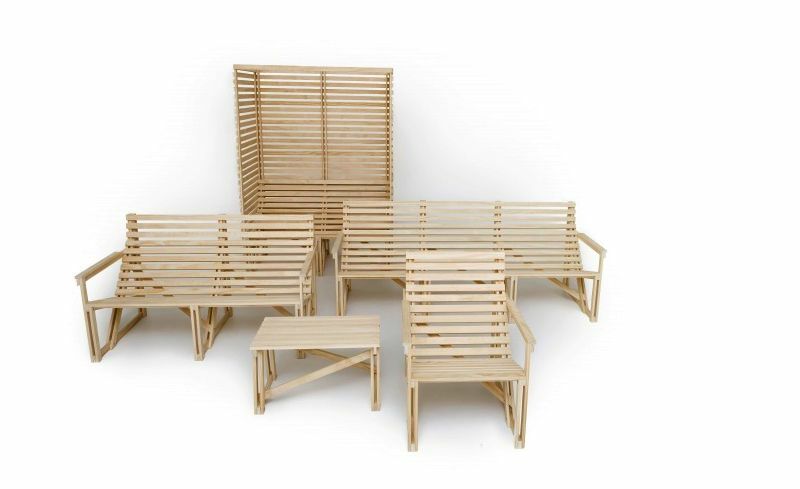 The Patioset individual pieces come flat-packed and is easy to assemble, that even a teenage without carpentry skills can assemble into perfection. 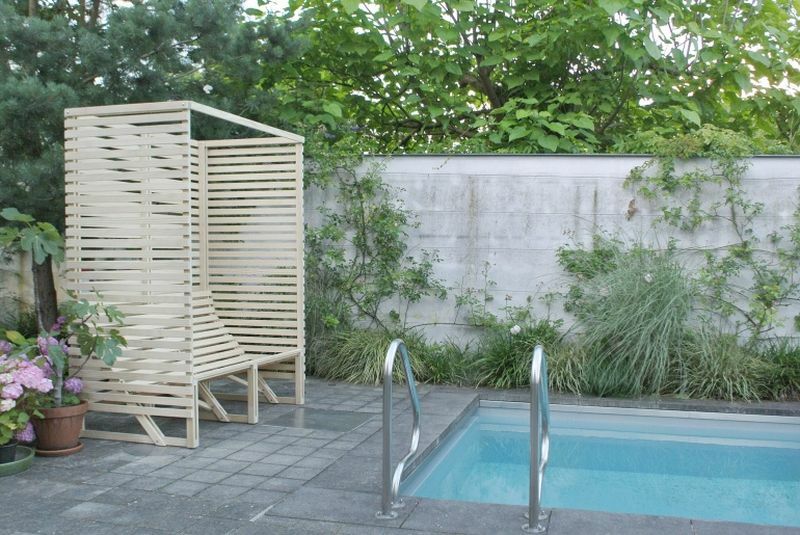 Made out of Accoya wood, you need not put in any extra effort in taking care of it. And the high quality wood used in its making will last long enough, so you don’t have to exhaust your wallet every few years in purchasing furniture to enjoy spending time with your lawn or garden. The set includes: High Back 2-3 seater bench, Patiobench 2-3 seater, Patiobench 4-5 seater, Patio easy chair, and Patio Side table/Footrest. 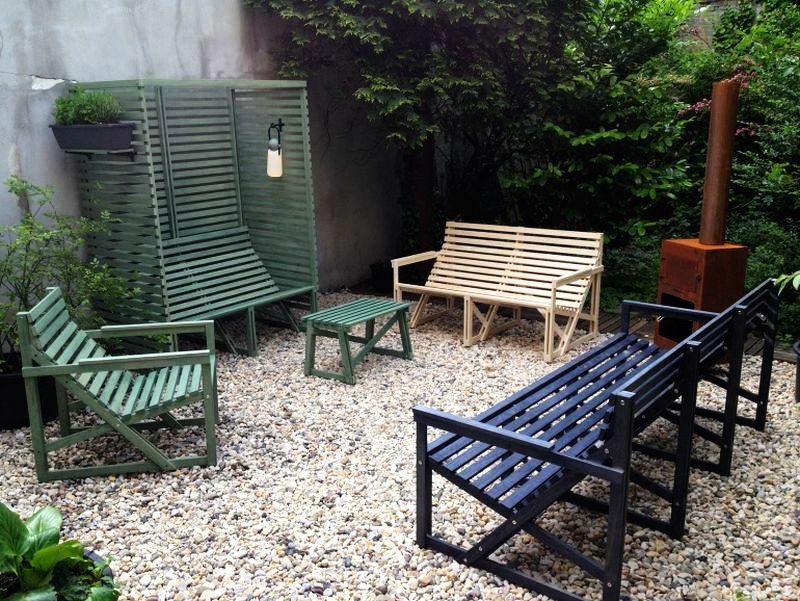 Patioset furniture is available for purchase at a starting price tag of £495.